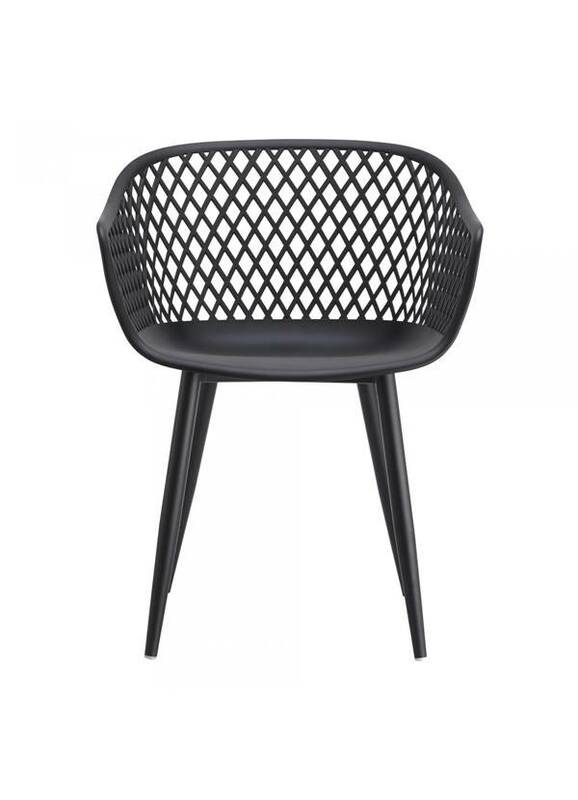 Take a seat in the stylish and comfortable Piazza Chair. 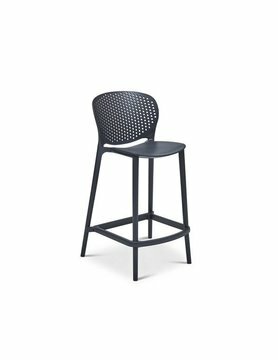 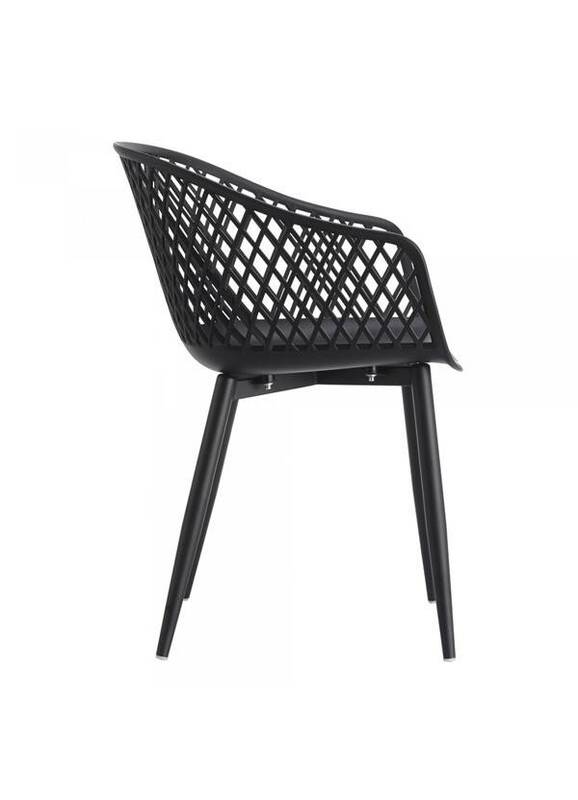 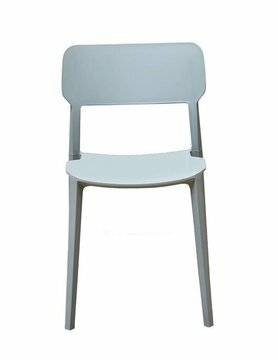 Made with durable polypropylene, this chair comes in several colors that will be sure to complement your outdoor design with its whicker backing and powder coated metal legs. 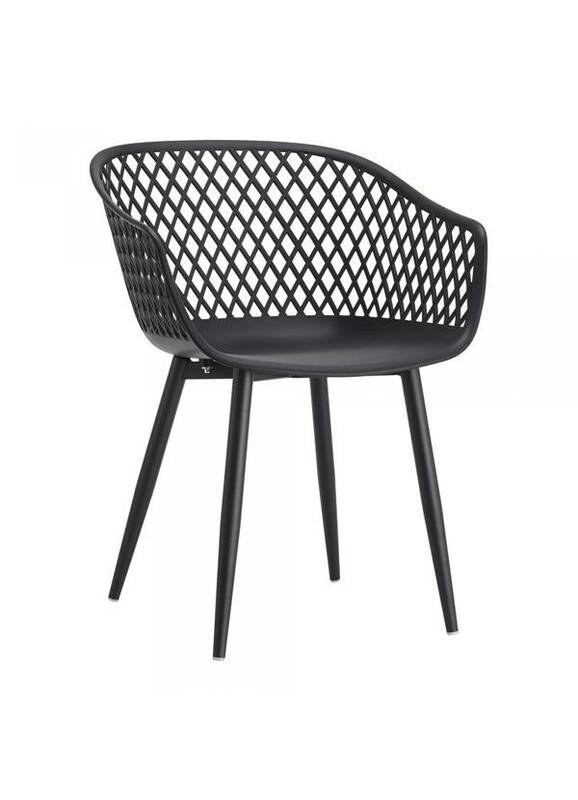 The perfect addition to any table or as extra seating for guests.